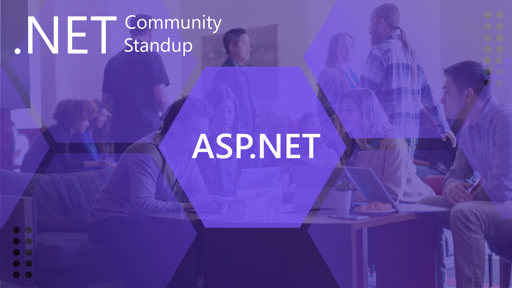 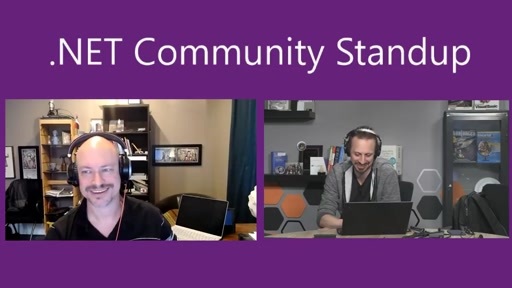 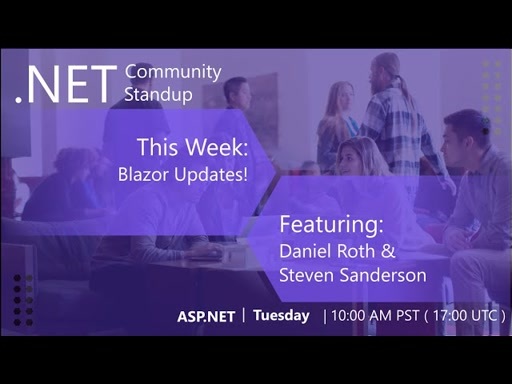 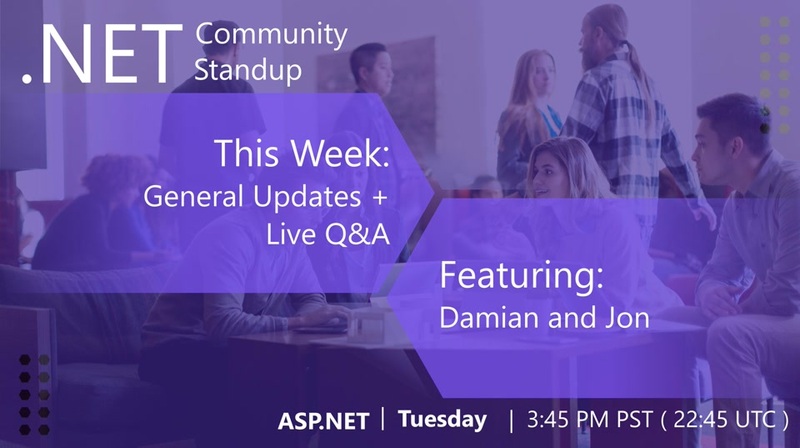 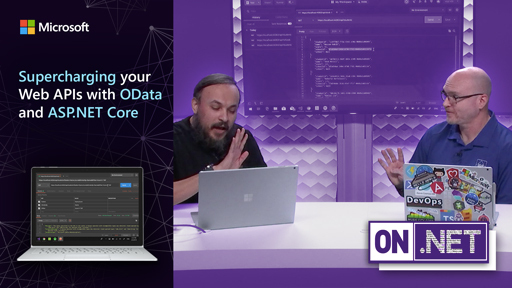 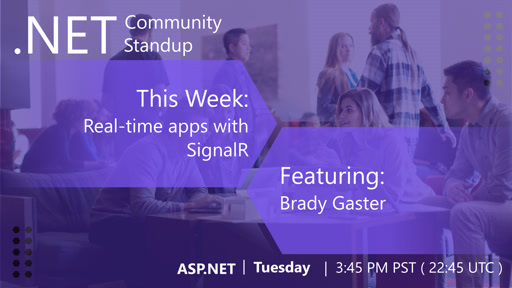 Listen in to MVP Shaun Walker on best practices for real-world ASP.NET development and more. 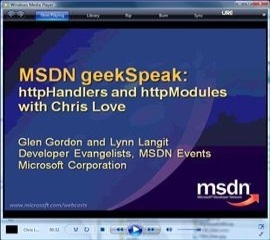 Shaun is the founder of DotNetNuke. 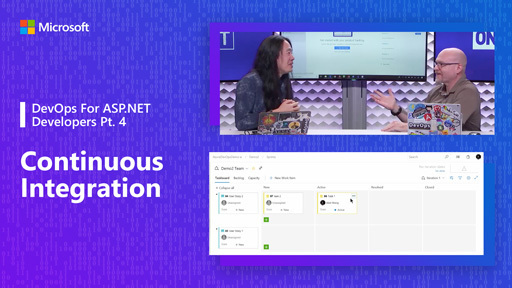 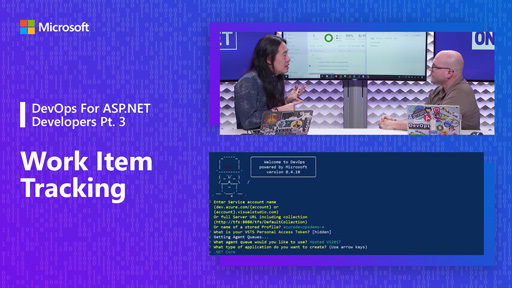 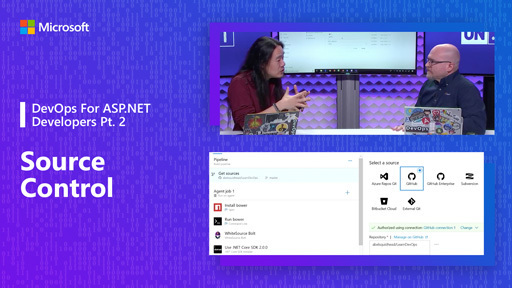 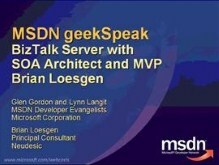 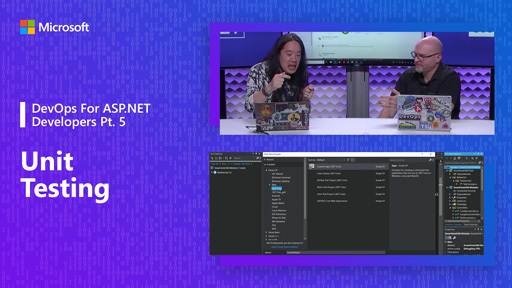 On this geekSpeak he answers lots of questions about general ASP.NET development as well as his very popular application.